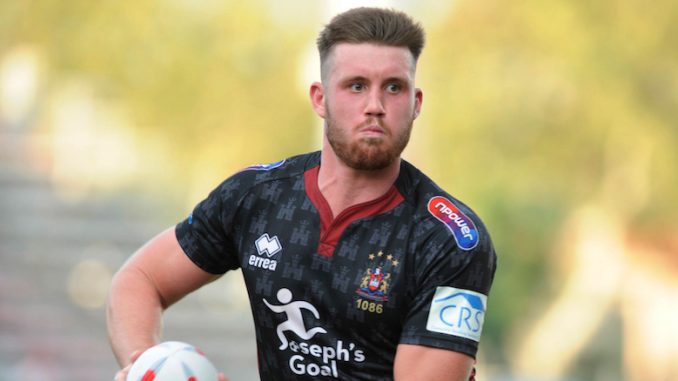 HomeFeaturesFive ThingsFive things to look forward to: Giants host rampaging Warriors, West Yorkshire derby, Broncos last stand? 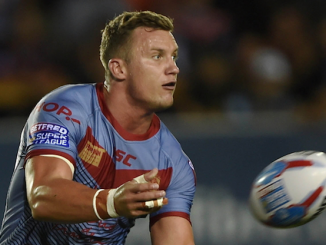 The Thursday night game will see Simon Woolford’s men take on the in-form Wigan Warriors. 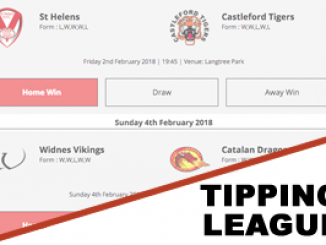 The Giants fell to a heavy loss at Castleford last week and will be looking to return to the form that saw them secure top 8 status – despite a poor start to the season. The Warriors however have been red hot for a number of weeks, with their best players hitting form when it matters. Will the Wigan purple patch continue? Or will the Giants have something to say about that? The latest West Yorkshire derby takes place on Friday night and it promises to entertain. The hosts Castleford sit a single point behind Wigan are still within a chance of finishing second and therefore earning a home semi-final. Whereas Wakefield are coming off the back of a 34-22 victory over the Challenge Cup champions, Catalans Dragons. Who will earn the bragging rights? 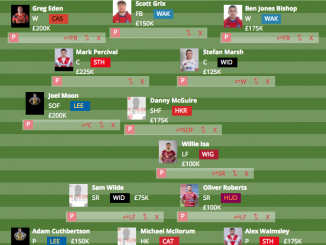 Danny Ward’s men have enjoyed a spectacular season by all accounts and are still within a chance of securing promotion to the Betfred Super League. A win is surely a must for them as they host the joint Qualifier leaders, Salford. 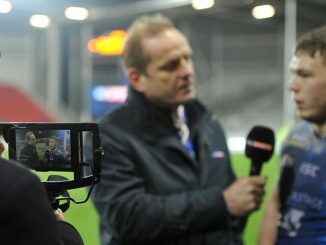 The Red Devils are in great form and only narrowly lost to Leeds Rhinos in a controversial last minute moment last week. Can the Broncos overturn the odds? 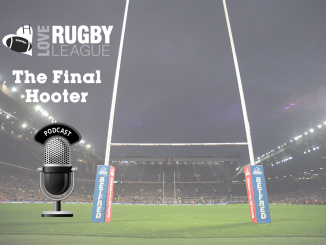 Will Salford return to winning ways? If York manage to defeat their counterparts in this game, they will secure promotion into the Championship as Champions. Many tipped Bradford to top the table, but the Knights have been outstanding all year round and managed to inch ahead of their title rivals. Can York complete the fairy-tale with a happy ending? Will Whitehaven spoil the party? NRL Finals Footy has been nothing short of spell-bounding so far this year. Last week saw two games be decided by a single point and the same could be set to continue this weekend. The Sharks defeated the Panthers 21-20 in a game that thrilled and excited all who witnessed it. 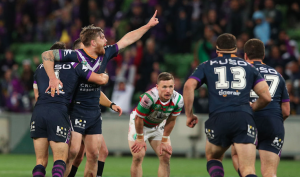 Melbourne defeated the Rabbitohs 29-28 two weeks ago – so both sides know what it takes to narrowly earn the win. Who will prevail this weekend?